Antivirus security comes with a myriad of benefits for both home, small business and enterprise use. If you don’t have an antivirus for enterprise software, and you desperately need one for your enterprise network, we have the best picks for you. The benefits of getting antivirus for enterprise include central management, and scalability besides advanced protection for your systems, so you need to find one that matches both your enterprise and security needs so you can enjoy enhanced performance and updated security against known and unknown threats. A good antivirus for enterprise should ideally protect your hardware, emails, cloud environment, IP information, and data (both yours and your clients’), therefore you have to be very particular when picking the right one for you. 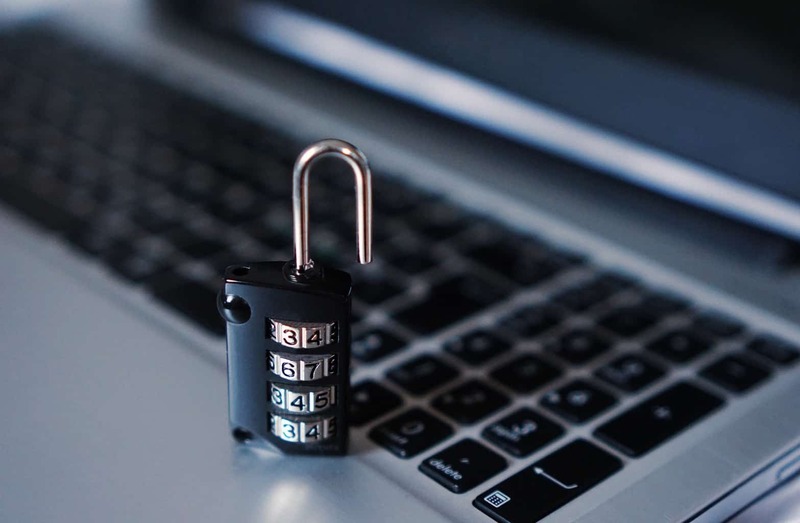 Here we share the top antivirus for enterprise software that come loaded with security features meant to deliver maximum protection for your business. Your business needs continuous, powerful protection against any sophisticated threats, and Bitdefender is the right antivirus for enterprise that meets this need. Features include layered next generation endpoint protection against cyber threats, through which Bitdefender detects advanced persistent threats, protects your organization from ransomware and defeats exploits, and zero day attacks. For your infrastructure, Bitdefender, protects all endpoints, and features an integrated enterprise security system, with simplified security for SMB and for service providers. The GravityZone feature – an adaptive, layered endpoint security designed for cloud and virtualization – protects your enterprise from advanced targeted attacks, through its monitoring and revolutionary hypervisor introspection architecture. 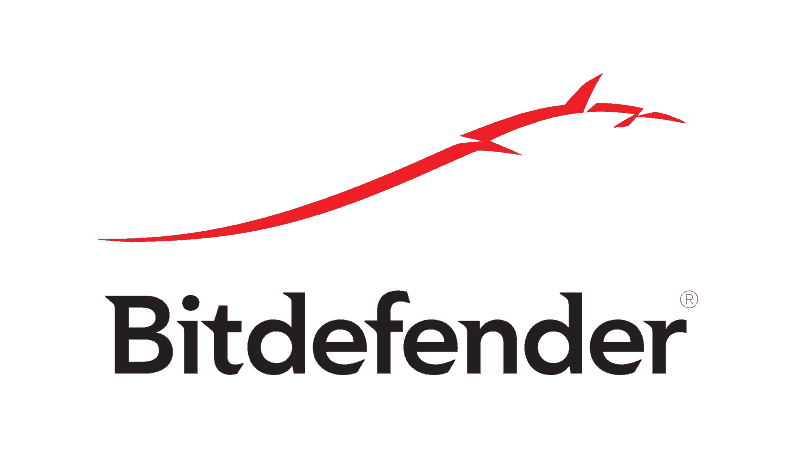 Bitdefender also has the GravityZone Endpoint Security HD with HyperDetect, which is a next generation layer that uses specialized local machine models and behavior analysis techniques trained to spot and detect hacking tools, malware obfuscation, and exploits. It effectively blocks attacks that most traditional endpoint, and next-gen antivirus defenses don’t. You also get a centralized management of security in both heterogeneous and hybrid environments, plus its performance is optimized for modern infrastructure. This is a lightweight solution, optimized for cloud and virtualization, with centralized smart scanning that translates to 30% performance improvement, if you compare it to traditional antivirus for enterprise vendors. This antivirus for enterprise provides industry-leading protection against all forms of threats to your business. It has been ranked highly in independent tests and incorporates innovative multi-layered defenses that block all forms of malicious threats, ensuring your organization operates at optimal performance. BullGuard’s multi-layered protection combines traditional signature-based protection with behavioral-based protection to guard against known and new malware outbreaks, with industry leading detection rates, making it simply the best. Features include behavioral-based detection, antispam filters, a vulnerability scanner to detect outdated software that is easily exploited by hackers, free and powerful backup to keep your files safe in case of a system crash or computer loss, a feature that stops unwanted apps from hijacking your browser, and automatic, background performance optimization (PC tune up). All BullGuard products in its comprehensive security suite are designed with your enterprise in mind. This is the first and only antivirus for enterprise that combines advanced protection technologies, and detection and remediation features, to classify 100 percent of running processes on all endpoints. Features include endpoint protection from a centralized platform, systems control and management whether in the office or remote locations, fusion to protect all IT infrastructure devices including smartphones and tablets, and email security to protect against all forms of malware and spam. A unique feature is its contextual intelligence, which the platform uses to reveal patterns of malicious behavior, and generate defensive strategies to counter both known and unknown threats to your system. 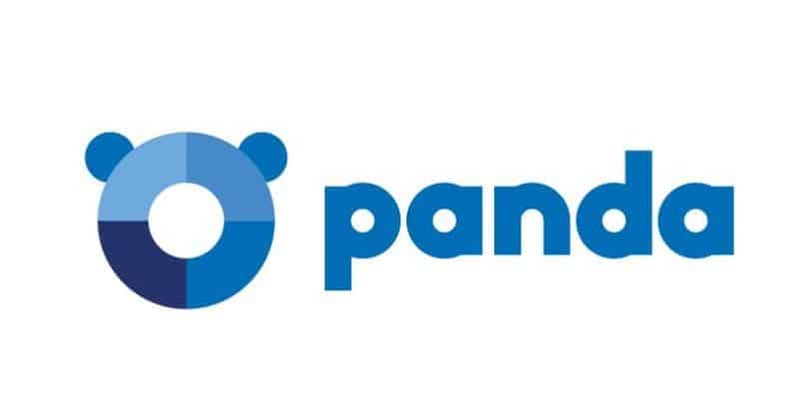 Panda’s security solution is easy to use and maintain, cut on costs and minimizes resource usage, plus you get guaranteed service availability, and constant system monitoring. Its antispam protection modules – automatic and guaranteed – adapt to the user thus maximizing efficiency and preventing false positives, while guaranteeing 100 percent spam blockage. This is a simple to use antivirus for enterprise, and is everything your business needs in one package as it leaves nothing to chance what with its powerful antivirus, data and identity protection. 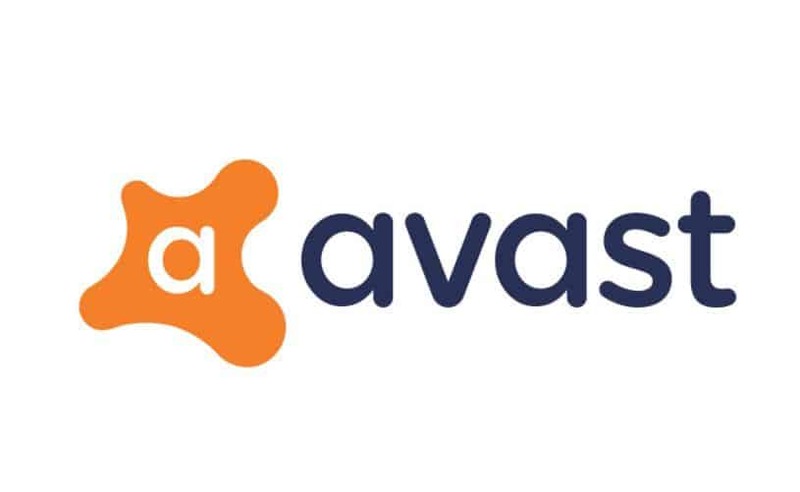 Avast is tested and approved by the most prestigious anti-malware institute and is an award winning antivirus security tool, with 100 percent certified protection against zero day threats. It is the ultimate security for your business as it protects your IP, customer data, business strategy and everything else including your server, email and VPN. Features include full identity protection, an easy to use VPN, Webcam Shield that keeps spies and snoops off your webcam, complete data protection, safe deletion of confidential documents so they cannot be recovered, inbox protection, protection for sharepoints from infection, active scanning of files, URLs and email attachments using the File Shield, Web Shield and Email Shield tools. It also has the Behavior Shield tool that monitors deeply rooted malware hiding inside your running programs for any suspicious activity to shut down attacks. 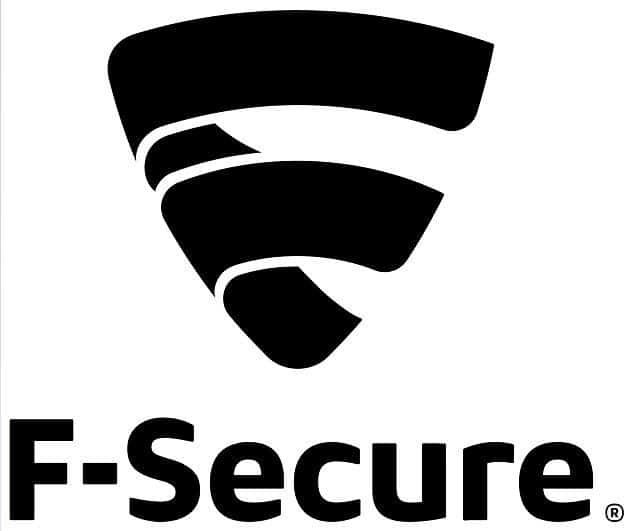 Other features include CyberCapture that detects unrecognized file downloads, Software Defender to update software automatically, a browser add-on for easy and secure auto-filling of passwords in online login forums, and a SecureLine VPN to make every connection private no matter the network or Wi-Fi used so as to prevent identity or data theft online. It is an essential, comprehensive and advanced tool that secures your company’s endpoints, protects your whole IT infrastructure while managing vulnerabilities proactively, and shields from all conceivable threats with expert guidance. Features include Protection Service for Business that delivers comprehensive but flexible endpoint security for all your devices, Cloud Protection, and Rapid Detection Service that monitors your security status 24/7, alerting you of breaches within minutes with a clear action plan. You can also enhance your salesforce’s native security capabilities by mitigating risks caused by careless or malicious user behavior. McAfee has been in the computer security game for quite a while now, but it’s only getting better at what it does. As an antivirus for enterprise software, it offers advanced security that protects all your devices against threats, compatibility with every operating system, and ease of use with its robust user-friendly software that is both easy to install and manage. With McAfee Antivirus Plus software, you get features such as advanced online banking security with a data encryption service that’s activated whenever you use online banking, enhanced security with its 255-character passphrases that are unsolvable to thieves but remembered by you, anti-phishing filter reinforcement, 24-hour data theft protection, secure digital vaults to keep your files and data locked and encrypted, and advanced antispam filter protection for your emails. It is simple, easy to use with a console that lets you check the security status of your devices, comes with automatic updates for the latest threat definitions to keep your protection up to date, and instant access to the security through a simple code – no CDs needed. This antivirus for enterprise promises not to interrupt you as you work, because it has been noted that most users find themselves staring at the computer screen while the antivirus does its thing – you won’t have to with Webroot. It takes only 20 seconds to check your computer, which is 60 times faster than the average scan time of tested competitor products. Features include identity theft protection for your usernames, account numbers and other personal information, secure browsing with real time antiphishing to block fake sites, lightning fast scans with no interruptions, webcam protection from spying threats, and guaranteed satisfaction with a 70-day money back guarantee. This is a common name when it comes to antivirus security for enterprise, and also for other support such as home and small business. Kaspersky’s antivirus for enterprise protects the things that matter to you, while you work. It is designed for businesses running more than 5 computers with servers and other devices. It works out of the box and has easy management from a cloud based console, so you don’t necessarily need IT skills to use this powerful security tools. Features include cloud endpoint security with strong protection and easy management, advanced cybersecurity for business (world class), ready to scale protection against every type of threat your enterprise faces, whether on-premise or cloud. You also get multi-layered protection powered by machine learning and human expertise, granular security management, secure communication and collaboration, and enhanced mobile> security and device management. Other key features include anti-targeted attacks, hybrid cloud security, a security operations center to efficiently detect and remediate threats, and Fraud Prevention for proactive detection of cross channel fraud in real time. Whether you are in financial, healthcare, datacenter, industrial, government or telecoms enterprise, Kaspersky will sort you out. You can also increase your awareness and knowledge of high profile targeted attacks with the comprehensive practical reporting (APT Intelligence) feature from Kaspersky Lab. Have you settled on one of these antivirus for enterprise, or is there one you’re currently using that you’d like to share about? Let us know by dropping your comment in the section below.